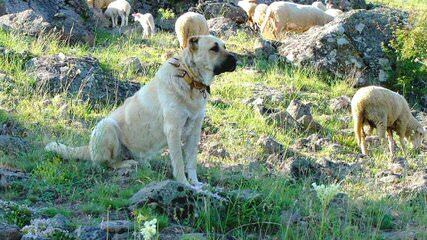 Purebred Turkish Kangals raised on a goat ranch in Northern Nevada, protecting goats and livestock from predators. Puppies reasonably priced from working parents occasionally available; working ranch/farm homes strongly preferred. All ranch raised with livestock. No contracts, no forced spay or neuter agreements, and we are NOT affiliated with the KDCA! True Blue specializes in providing the best German Shepherds for family companionship, sport or service. 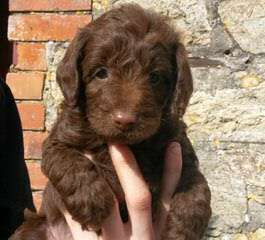 We offer puppies, young adults and fully trained adults for sale to the best possible families. 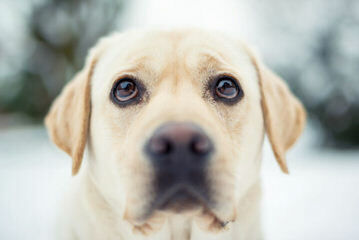 Our dogs are raised and maintained as companions with our children in our home and do not live in kennels. 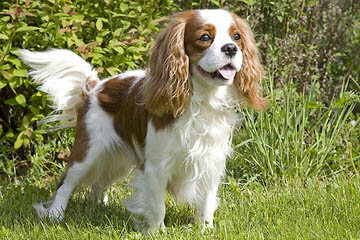 All of our breeding dogs are tested for genetic defects including hip displasia, DM, and hereditary eye defects. 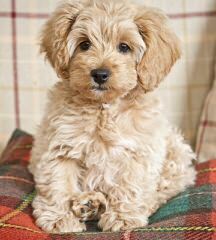 All puppies come with a full health guarantee and breeder support. True Blue puppies go through Early Neurological Stimulation between 3 and 16 days and are properly socialized to many different people, places and things by the time they go to their new homes. If you are interested in a German Shepherd from 100% real German bloodlines with solid nerves and great temperaments, please visit our web site, and email or call us. 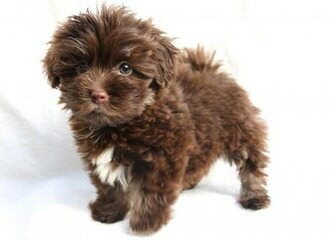 We will be happy to select a puppy or adult for your specific needs. 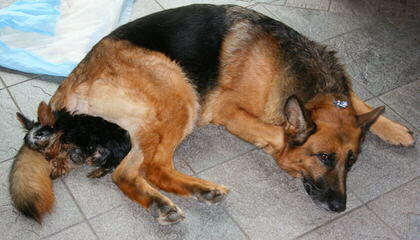 True Blue offers the best quality German Shepherds of German Bloodlines for companionship, working and show/breeding. We have German Imported males at stud and sell German Import Bloodline puppies and adults to approved family companion, working/service dog, and show/breeding homes. Our adult breeding dogs are screened for genetic health defects before being bred, and all puppies come with a full health guarantee. 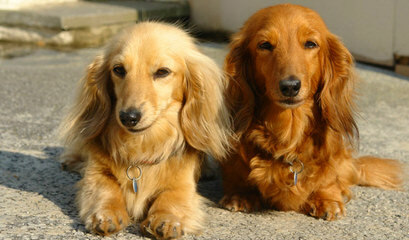 All of our dogs live in our home as companions and are raised with our children. 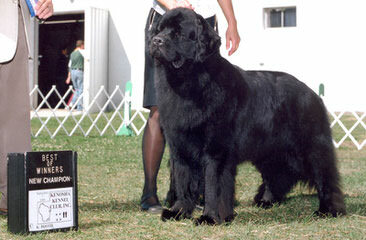 They are maintained on a grain-free natural diet and are also given Nupro and NuVet Plus as a supplement. All of our puppies go through Early Neurological Stimulation and are very well socialized at an early age to give them the best start possible. 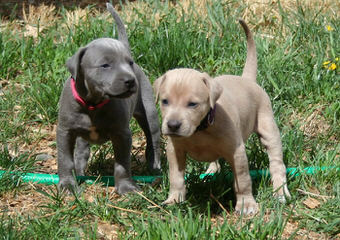 At 8 weeks they are given their final evaluation for structure and temperament. Since we do a tremendous amount of socializing and training with them, True Blue puppies are allowed to go to their new homes between 10-12 weeks. This makes them much better companions to their new owners. If you are interested in a puppy from our current litter or one of our up coming litters please send a detailed email about the lifestyle you are willing to provide, and your specific needs in a dog. Please call or visit our web site for more information. Thank you for your interest in True Blue German Shepherds. As a private breeder my Bichon Frise puppies are actually raised “inside” my home, not in a kennel nor a kennel atmosphere. 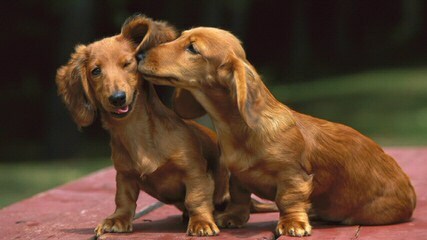 This makes the puppies better pets as they are socialized from birth. 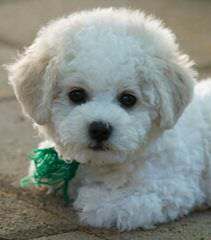 My goal is to raise happy, healthy Bichon Frise pets (for those who choose not to pay show prices or purchase at pet shops, pups sold in pet shops are from puppy mills). I do not sell to pet shops or wholesalers. I do absolutely no in-breeding, or cross-breeding. 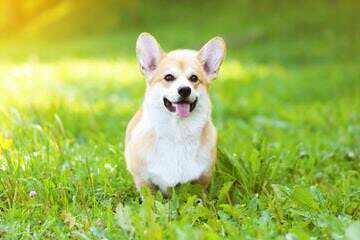 I am a breeder and owner who cares about the quality of my dog’s breed. All my puppy’s parents are AKC Registered and Booker T, my stud is DNA tested to further the superiority of the breed and assure no faults. My dogs are Veterinarian checked each year. Booker T is responsible for the care and romancing of my 5 Ladies. Confetti, Cashmeir, Cheaters, Caffeine Cha Cha. All of my ladies have Champions in their line, nothing recent as I do not show my dogs. 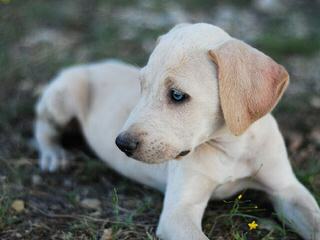 It’s too time consuming, expensive and increases the cost for the pet quality/companion puppies. All have excellent temperament and great personalities. My ladies are bred every other season, giving them a break from motherhood and a time to enjoy their “doggy life”. My pups are well socialized and are checked by a veterinarian before placed in their new home. They are current with their vaccinations, worming and dewclaws removed. Crate, paper and doggy door training is on going……….. 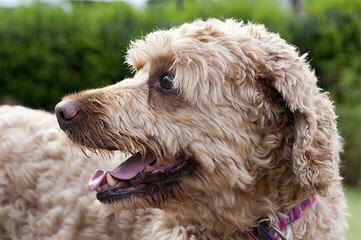 I recommended a nutritional program, including dog food and vitamin supplements for owners to follow. 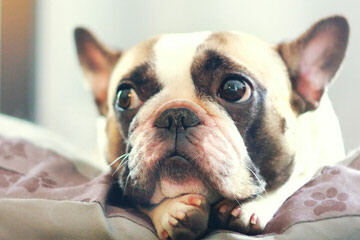 When followed I feel confident in offering a “lifetime guarantee” on all my pups. Because of my location and easy access to the Airport, most of my “puppy parents” are able to visit my home and their “new” puppy. 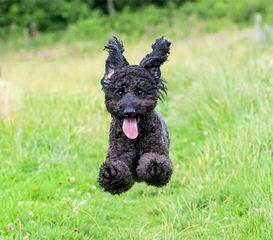 For those that cannot I can fly their pup to its new home, within the USA. 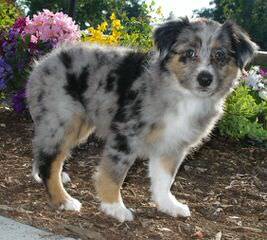 Puppies would be shipped from the Sacramento, CA., airport, approximate costs is around $200.00, plus the airfare. I’m very careful to insure that they are kept safe. 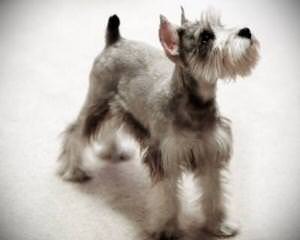 I have pups in several Nevada Cities, California, Arizona, Oregon, Iowa, Idaho, Florida & Alaska. If you would like references I can supply you with names of owners of my pups. Champion Alaskan Huskies from top Iditarod lines.